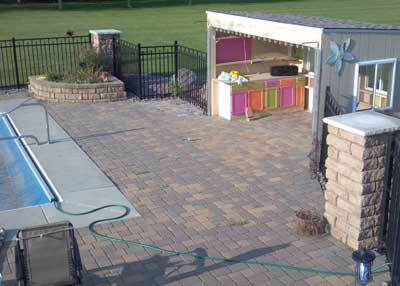 Quality Images offer full landscape service to fit your needs. No job too big or too small. 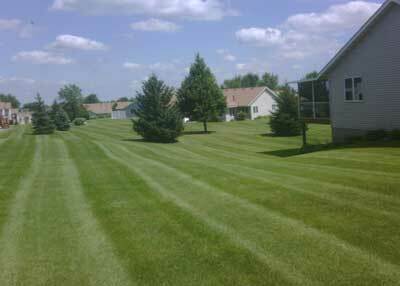 We offer full service residential and commercial lawn care programs to fit your needs. 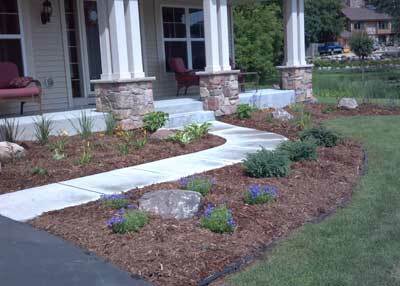 Our hardscapes include retaining walls, pavers, patios, sidewalks and much more. Our wide range of water features includes ponds, fountains, waterfalls and bubbling rocks. We are a family owned company celebrating 20 year in business this year. Since 1994 we have been providing Quality landscaping and lawn care work work throughout the twin city metropolitan area. Our Lawn Care team handles fertilizing, weed control, pruning and spring and fall clean up. Landscape Designs that include water features like ponds and waterfalls to out door living areas. Let us take care of your next retaining wall, paver patio, pool area or sidewalk!